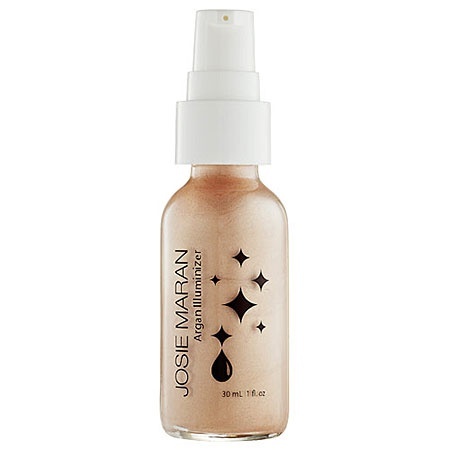 Argan Illuminizer | Ooh, my favorite! Are you still using Josie? I use it when my face is dry, or for nights out, but the argan oil got to be too much for me to wear everyday. I also have an older formula though, so maybe I should try the new one again. I love it so much that I want to get a second one to try! I think I’ll ask Santa for the Benefit.